Travel Theme: Winter | Oh, the Places We See . 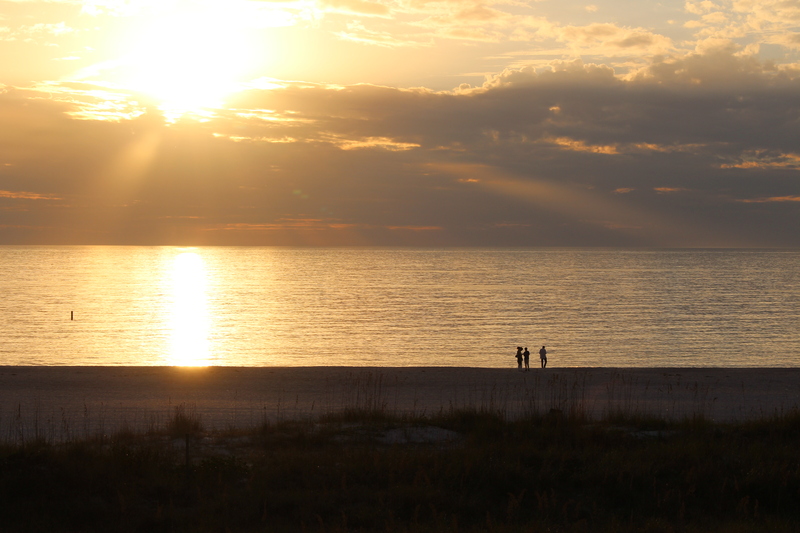 . .
Just another winter’s day on St. Pete Beach!! Since I was traveling in Florida when Ailsa’s Travel Theme: Winter challenge arrived, I was taken by the irony of where I was and what I usually perceive as winter scenes: blankets of snow on rooftops, cars chugging slowly over icy streets, and children resembling the little brother in A Christmas Story bundled up in his puffed-out snowsuit, arms outstretched! 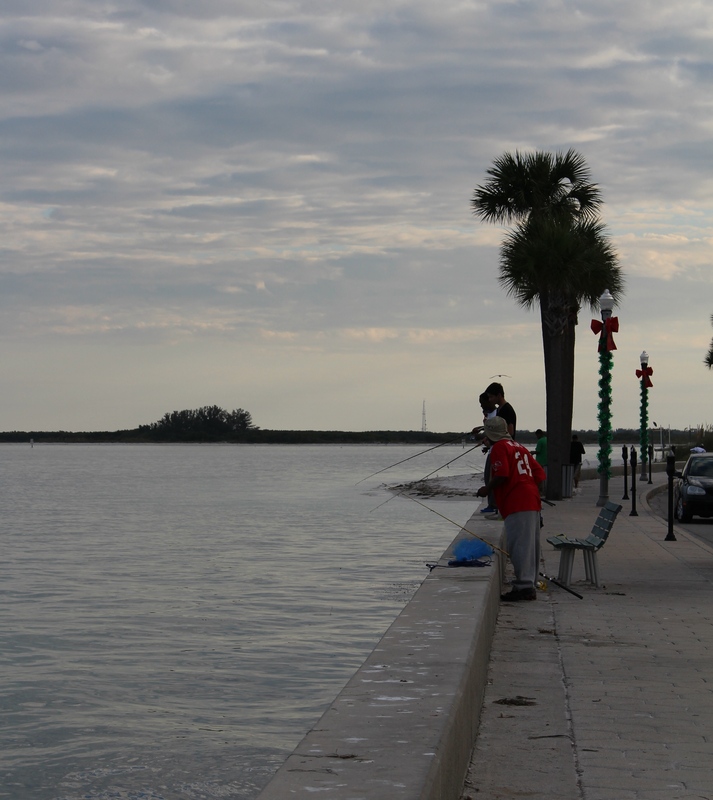 Fishing from the pier where Christmas garlands adorn the lampposts, and shirt sleeves are the order of the day! 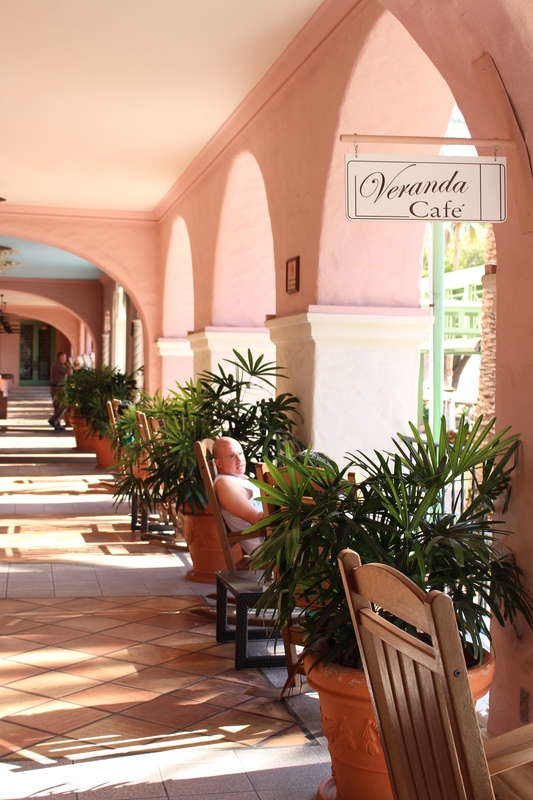 Sipping a cocktail and rocking on the front porch of the legendary Vinoy Hotel! 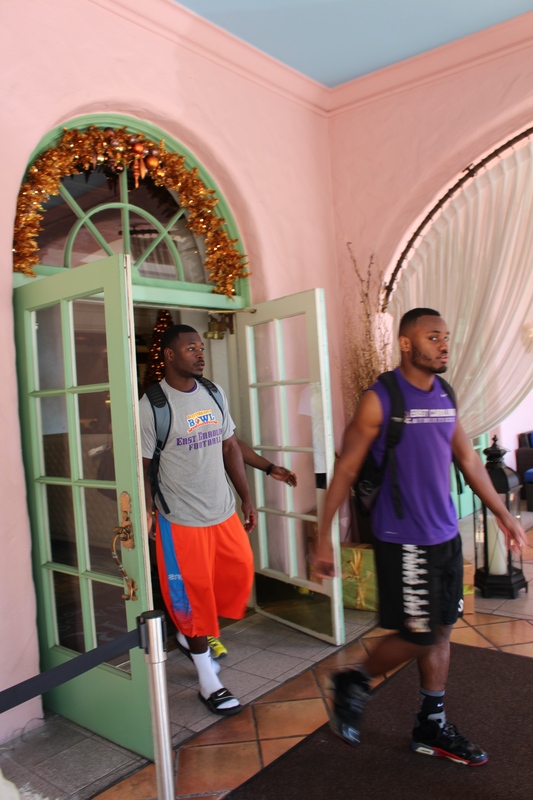 Heading to practice with fellow East Carolina Pirates in preparation for the Beef ‘O’ Brady’s Bowl on December 23rd wearing shorts and tees! 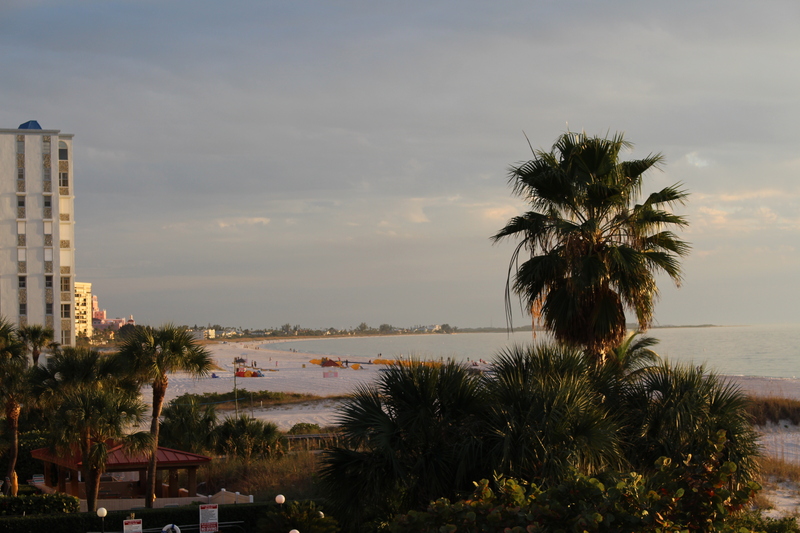 Enjoying a stroll on the beach as seen from the back porch of Crabby Bill’s on St. Pete Beach! 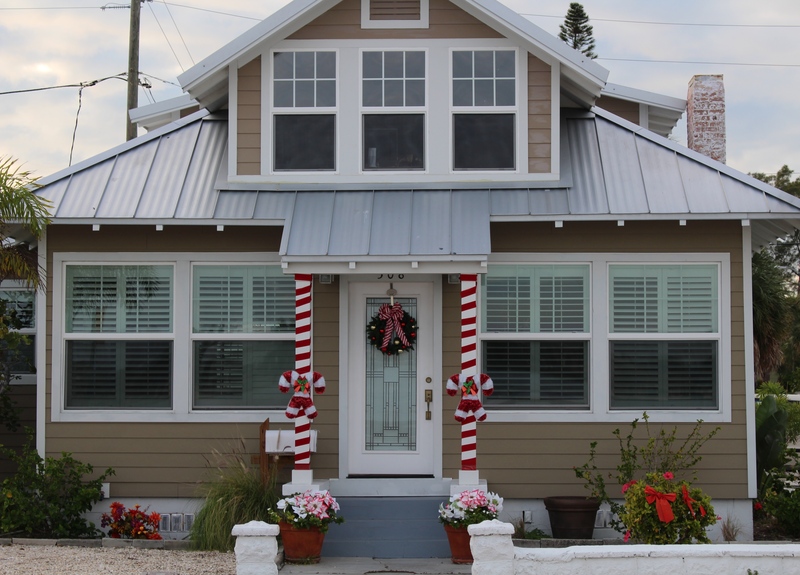 And looking pretty cute just facing the bay waiting for the Big Guy to show up on Tuesday night in his lotus-flower shirts and flip-flops, but wondering if the flower pots will get in his way! Ah, yes. It’s winter time in St. Pete! 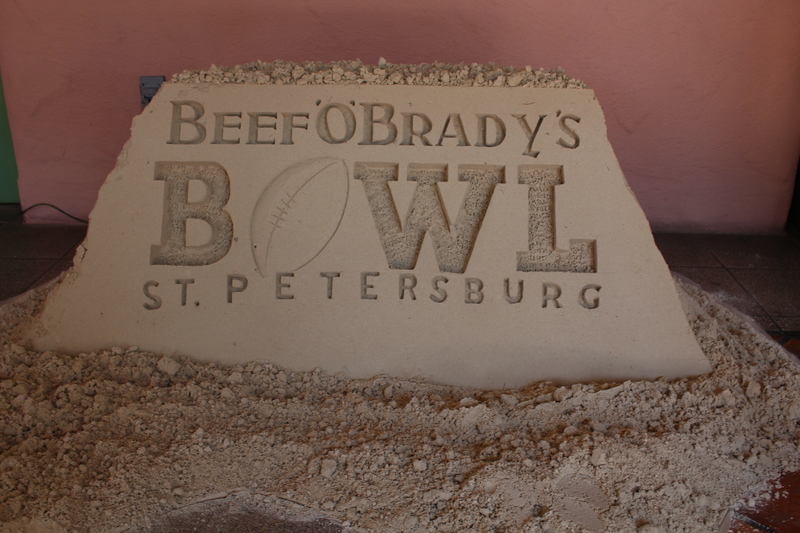 This entry was posted in Florida, Photography, Travel, Travel Theme and tagged Beef 'O' Brady's Bowl, East Carolina Pirates, Florida, St. Pete Beach, St. Petersbury, Vinoy Hotel. Bookmark the permalink. Love this winter post, Rusha! Thanks! A bit different, but a bit true. Those Floridians have no idea what the rest of us go through in the winter!!! May your holidays be filled with laughter and good times. Thanks for reading and commenting. Merry Christmas to you, too! Enjoy the holiday, Rusha! What a good theme, just look at the difference in our posts! Such enjoyable moments shown in your pictures! You are so right! Isn’t travel wonderful!!! Thanks for reading, commenting. And best wishes for great holidays no matter where you are!